Trainers And Sleeves For Sale!! Discussion in 'Auction & Sales House' started by pokemonmike, Jun 9, 2008. Darkrai x2 - $30 each. 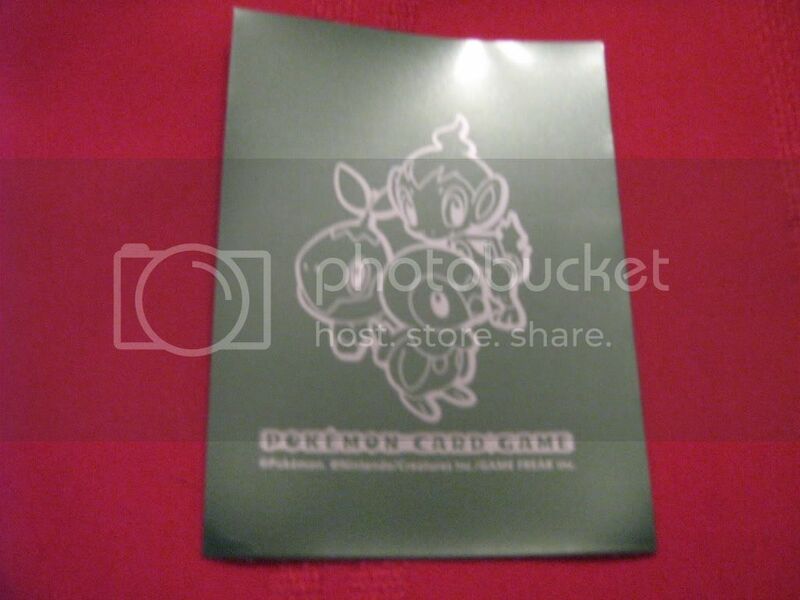 Green DP Character Sleeves (green) x1 (actually have 85 of these) $50 for 60 or $70 for the full 85 sleeves.